I can’t wait to tell the egg man!!! Now, where's that recipe for Mistletoe Mojitos? I love starting a post with “as regular readers will know”. When I read this phrase elsewhere I always feel kind of slighted that perhaps I am not a regular a reader as I should be. So ...... as my esteemed and highly valued regular readers will know (are you feeling a little slighted yet?) I don’t usually review books on my blog. But very occasionally a book will cross my desk that is a bit special. And this one is not only special but is the kind of book I wish I could write. because it’s very fecking clever as well as very funny. Shortly after the launch of You’re Grand by Tara Flynn, a fellow journalist, tweeted that it was a grand read ‘for the jacks’ and he stressed that he meant that as a compliment. I would like to take serious issue with that. This is a book for the bath! Not the jacks. I read it over four long leisurely soaks in fragrant bubbles and it was the perfect place to delve into the wit and wisdom contained within its pages. Why the bath I hear you say. Well this book may well be ‘a secret guide to life’ but it’s much more than that. It may well be very funny (and it is, believe me). But along with the hilarity and the seemingly gentle tone there is a sharp edge of satire which any woman who has lived on this little damp rock in the North Atlantic will recognise. 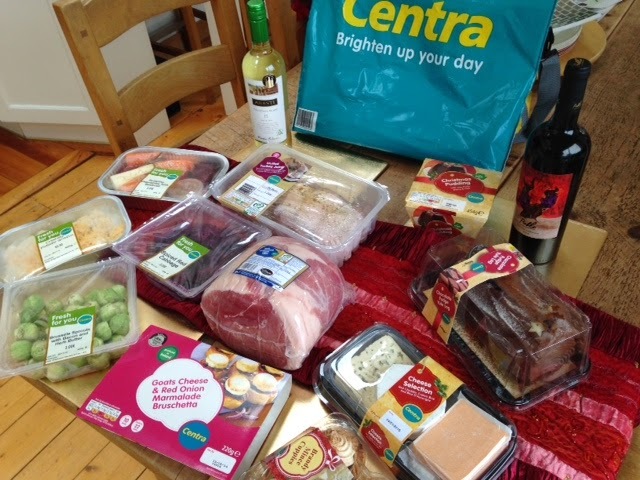 However – and here is the clever bit – instead of leaving us, the women of Ireland, feeling very cross at having been ‘shushed’ and sidelined for decades, Tara constantly reminds us of where we came from. Throughout the book she mentions old pagan Ireland when we were Goddesses. And she hints time and again that (like cats) we haven’t forgotten that fact. So this book will remind you of all the crap we have put up with over centuries. But ultimately this book will raise your spirits and possibly even reconnect you with your inner Goddess. She hasn’t gone away... she is still there. And where better to begin to uncover her than while pampering your body and relaxing your mind in a bath of warm bubbles. 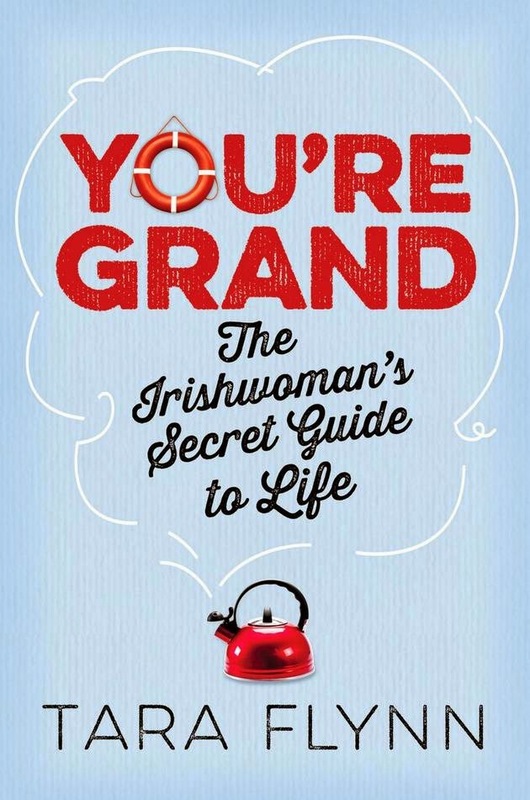 Get your paws on a copy of ‘You’re Grand’ and then buy one for your mammy and your best friend. The sooner we all remember who we really, the sooner this country will be on the way to be properly fixed. Oh and by the way... even if you're not Irish and even if you don't even live here, you will find lots to enjoy in this book.. and you also could discover your inner Goddess... Let me know how you get on.. And don't forget to soak in the bath while you are at it!